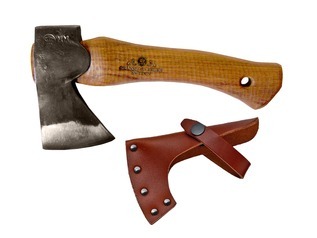 Gransfors axes are synonymous with bushcraft and survival skills. 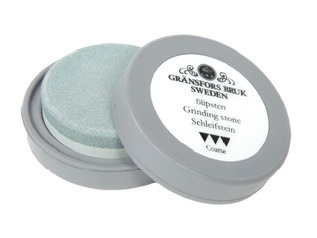 Gransfors tools are used throughout the world and are regarded as the highest quality, and best bushcraft axes that money can buy. 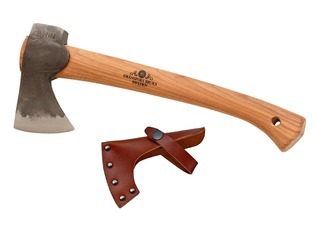 If you're looking for the very best bushcraft axes, then look no further than Gransfors Bruks of Sweden. 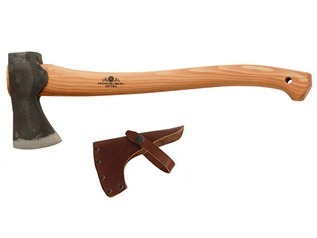 Each high quality Swedish bushcraft axe is handmade with hand-forged steel and hand crafted hickory tool handles. 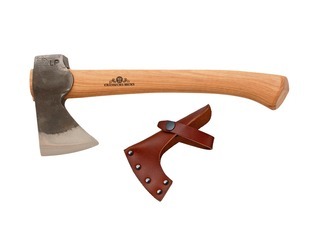 Each survival axe comes complete the 'axe book' and a full-grain leather mask. 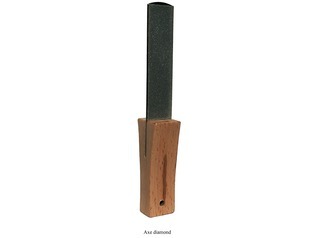 Gransfors outdoor axes are the number one choice by bushcraft and survival instructors world-wide. 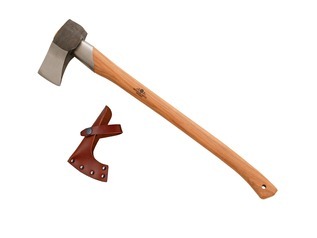 Gransfors hunters axes are also favoured among those living from the land, and even woodworkers and carpenters choose Gransfors as their tool of choice for woodwork and carving.